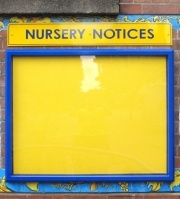 The Enclore is a simple internal use glazed notice board. 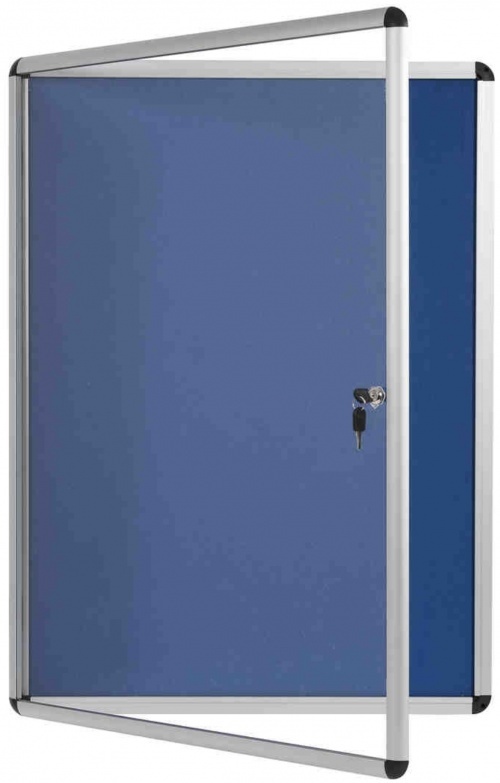 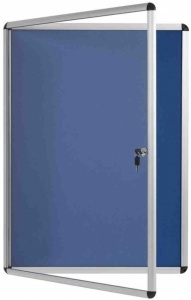 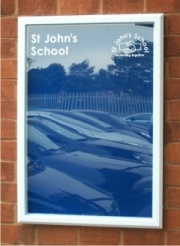 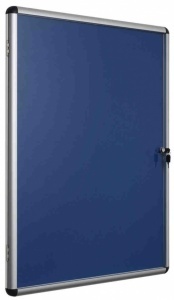 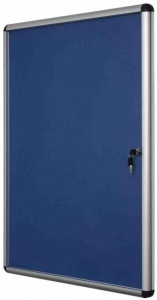 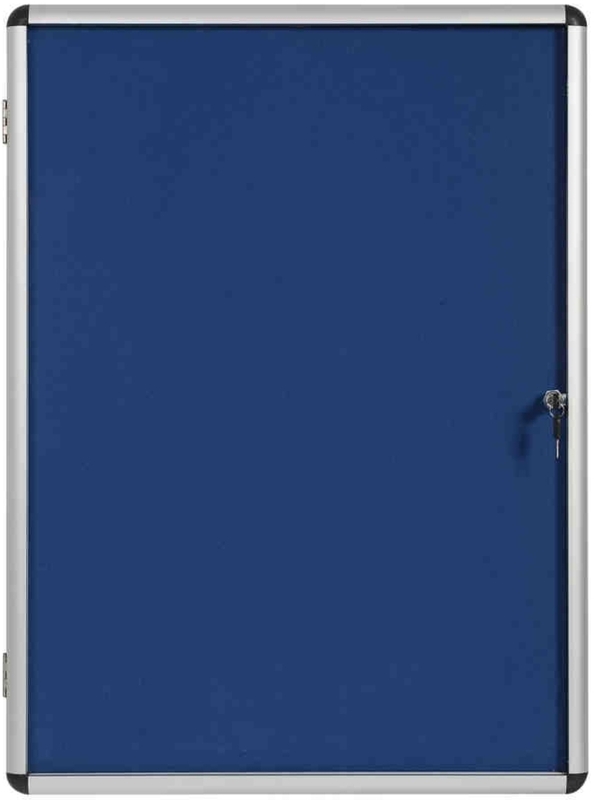 With a clear acrylic face and satin finish aluminium frame the Enclore offers a strong, secure, lockable notice board. Available with a pin frinedly blue felt finish in 7 popular sizes the Enclore comes complete with 2 x keys.